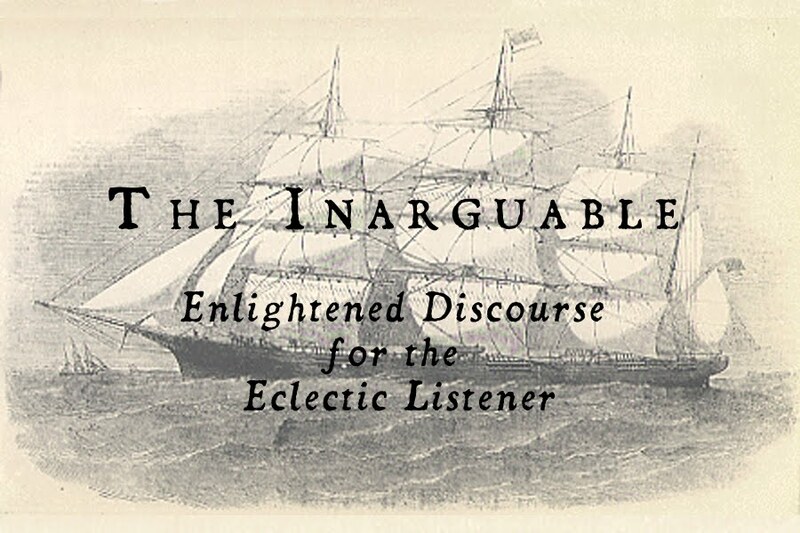 The Inarguable: New Necrite Track on Stereogum! New Necrite Track on Stereogum! You heard it right, check out California-based black metal monolith Necrite's new track from their new album, Sic Transit Gloria Mundi, to be released on The Flenser records November 2nd.